Artex has spent years developing a series of products to provide our customers with high-quality cow comfort solutions. We know that a well-designed barn will improve the productivity of your herd and reduce herd health issues and costly vet visits. Our cow comfort solutions are based on the Comfort Zone™ system, a holistic approach to cow comfort that looks at all the elements of a cow’s environment from stabling requirements and cow cooling, to ventilation and light quality. We strive to provide complete solutions that meet your facilities unique needs. Looking to revamp an existing barn, or are you designing a new one? 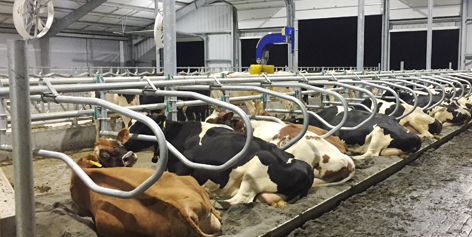 Artex provides the insight and expertise needed to ensure cow comfort is a top priority throughout the process. We will work with you to determine the right cattle handling equipment solution for your project. 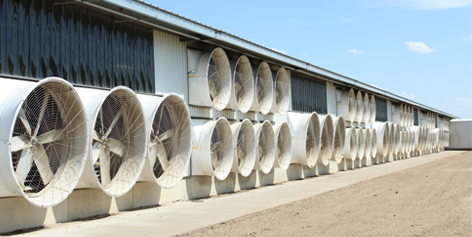 A strong ventilation strategy does more than just provide fresh air to your barn. 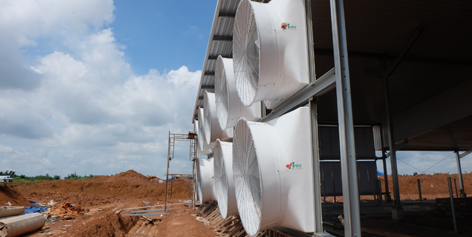 It also prevents the early decay of your barn and equipment, cools cows, and provides a better environment for cows and staff. Speak with an Artex representative about developing a barn ventilation solution for your facility. A great barn design isn’t enough. In hot climates or during the summer months cows will only lie down if they are cool, regardless of how well your stalls are designed. 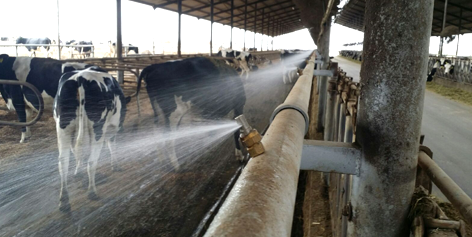 Adding cow cooling solutions is critical to ensure the health, well-being, and productivity of your herd as temperatures rise. We understand that every facility and often management practise vary. What works for you might not work for your neighbour and vice versa. This is why we make sure our solution works with your barn and not the other way around. Speak with us today to discuss your the Artex solution designed for you.